Atatürk Faculty of Education, Near East University aims at enhancing the quality of teacher education and the related researches in diversified domains as well as developing and promoting a research culture in all fields of education. 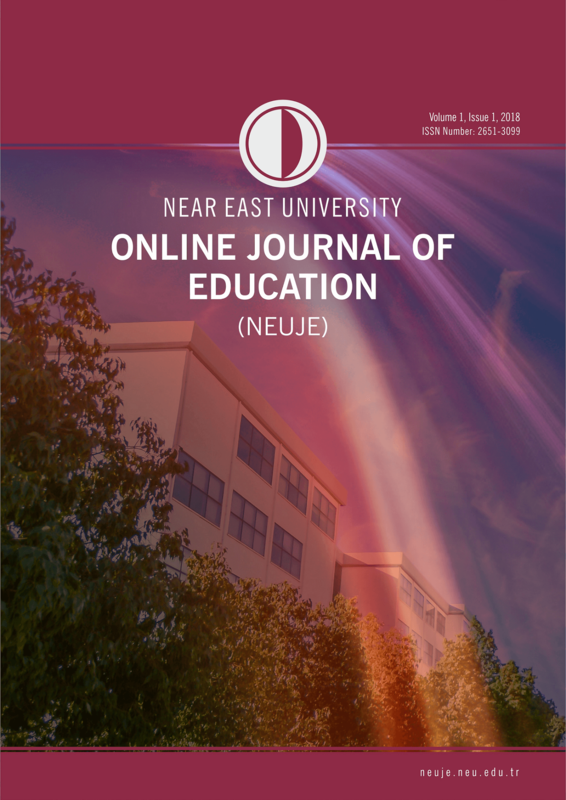 Near East University Online Journal of Education - NEUJE has been launched to achieve this goal. Near East University Online Journal of Education - NEUJE provides an academic platform to academics, teacher educators, policy makers, researchers, curriculum planners and managers at large all over the world to share and disseminate their ideas, findings and experiences.Near East University Online Journal of Education - NEUJE accepts original, conceptual and research based manuscripts related to all major areas of education including teacher education in every educational context. Near East University Online Journal of Education - NEUJE primarily encourages the submissions of the authors whose primary purpose is to report the methods and results of an empirical study.